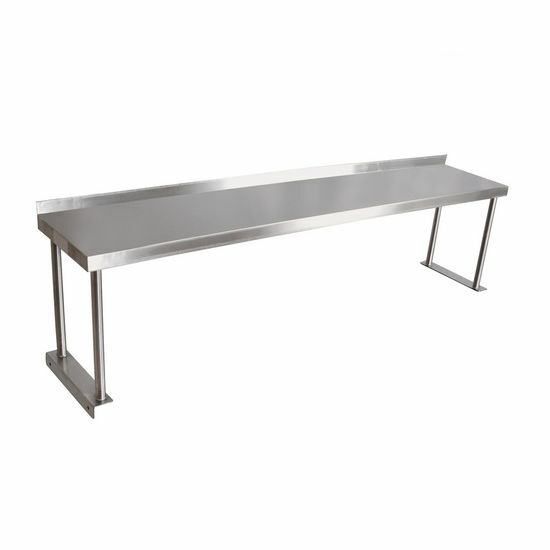 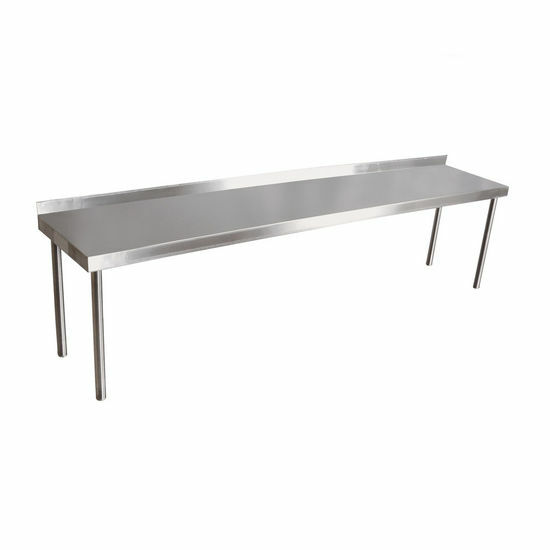 This Stainless Steel Single Overshelf by John Boos is for Maple Top Tables. 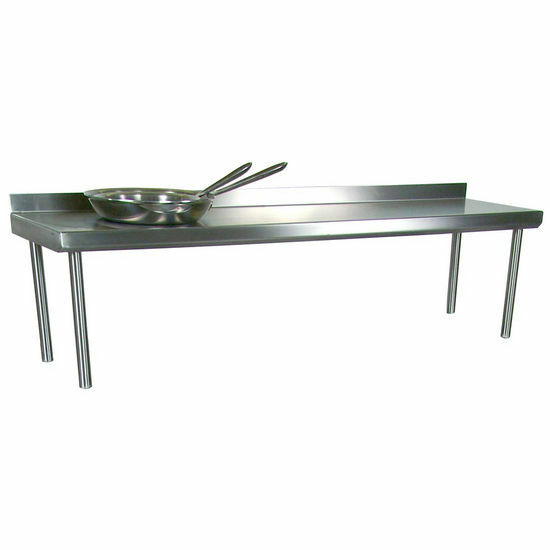 Made of 16 gauge type 300 stainless steel with # 4 polish, satin finish, the shelves are mounted 18" above the table top. 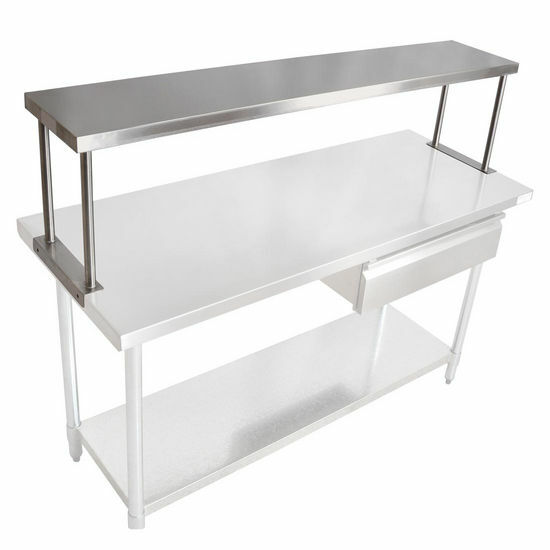 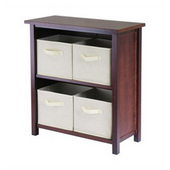 The overshelf is available with Rear (1-1/2" turn-up) or Center Mount (No turn-up).